Netflix is a video on-demand monthly subscription service delivered through broadband on the internet or delivered through DVDs in the mail to subscribers. By subscribing to Netflix for a monthly fee of $7.99, subscribers gain unlimited access to Netflix’s video library of TV shows and movies. Netflix is primarily in North America, but they’ve also expanded into South America, the UK, and several other countries. Unique to Netflix, they developed a recommendation algorithm that suggests TV shows and movies to subscribers based on what they rented to help their subscribers find programs they might like . This is innovative because Netflix was using each individual’s viewing data to recommend programs they might like. Netflix creates a direct connection to the consumer business model and therefore it knows all of its subscribers, has a relationship with them, and can access all the data on how users use Netflix. This is very different from other premium series like HBO or Showtime, which have a relationship with the cable distributor who sells t the consumer. As broadband developed in the US, Netflix started to offer access to all of its TV and movie programs over broadband in addition to the mail service for the same monthly fee. Netflix worked hard to make content available on most video platforms including: Playstation, Xbox, Wii, Mac, PC, iPad, Tablet, Mobile and more . They have recently started producing their own content, they have three web series and each earned Emmy nominations. Netflix has launched numerous original series in the last two years (House of Cards, Orange is the New Black, Russell Peters Vs. The World, Arrested Development Season 4, Lilyhammer and Bad Samaritans). 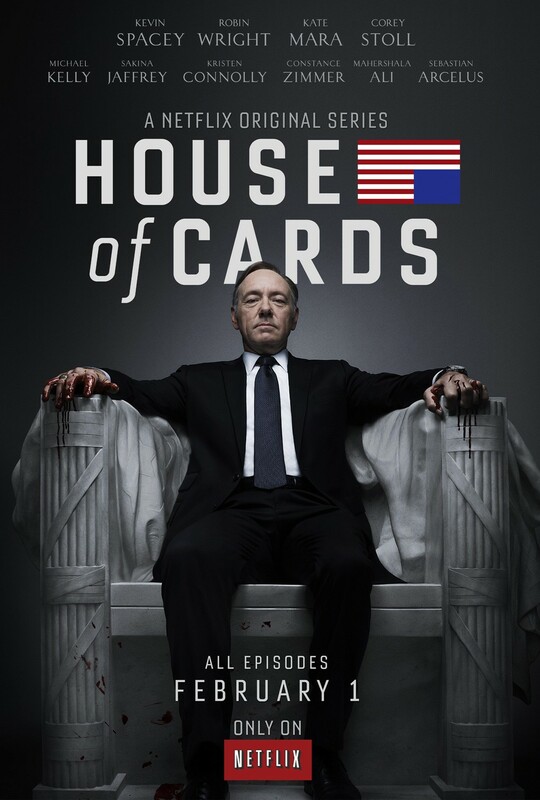 House of Cards was their first series to earn a primetime Emmy Award nomination for outstanding series. All of Netflix’ content is delivered without commercials . In addition, Netflix makes full seasons of all of its TV programs available to Netflix users. In watching how users consume content, Netflix noticed that users began to watch full seasons of TV programs all at once. Netflix calls this “binge viewing” of TV content . Netflix has been innovative by having all episodes of its original programming available on Netflix at once. When Netflix launched its first original series, House of Cards, it launched all 13 episodes on February 1, 2013 at once. 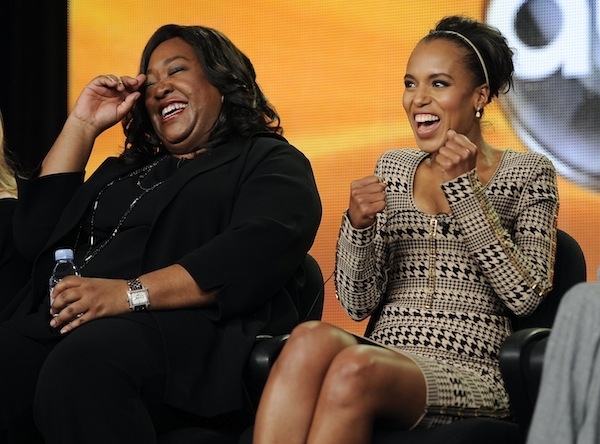 Critics and viewers watched all the episodes over a short period of time giving the consumer full choice of how to watch the series rather than making it available once a week which has been the traditional TV model. House of Cards was a big success with Netflix subscribers and Netflix has launched and announced a number of additional original programs all of which will be made available in full seasons at the same time . Netflix generated approximately $3.2 billion in revenue for the first nine months of this year, up 20% versus the same period in 2012. However, this translated into only $146 million of operating income due to high marketing costs spent to attract new customers. Marketing costs this year are up 18% versus the first 9 months of 2012 and while that is a big increase, the level of increase is slowing. In 2012 marketing expense for the year was up nearly 30% with revenue growth only 13%. The marketing spend speaks to their focus on increasing new customers, which is working. They have increased their total domestic subscribers to nearly 30 million (more than HBO), up from 24 million a year ago and international subscribers to 8 million from only 4 million a year ago. The result has been rapid share price appreciation . Netflix has stated that it would like to grow to 50 or 60 million subscribers . One of the biggest questions is whether Netflix has become more of a competitor with cable and satellite providers. Another big question is whether Netflix will reach its limit on customers like HBO and Showtime. Central to those questions is whether Netflix users feel they get enough content from the site and don’t need a cable subscription with all the cable channels . Netflix primary business is in the US where it has over 30 million broadband subscribers and Netflix has expanded into South America, Canada and Europe bringing their total subscribers to 37 million worldwide. Netflix has a strong children’s programming library which includes such popular shows as Curious George, Sesame Street, Bob the Builder and Super Why. Kids have become some of the biggest users and fans of Netflix. As a result, Netflix has done a number of deals to add original children’s series to the Netflix platform. Netflix announced it will do 4 original children series with Disney , as well as several original series produced by DreamWorks Animation . Netflix also has deals for content with Cartoon Network  and HUB Network . The HUB shows are available on Netflix exclusively. These deals for original children’s shows will be available on Netflix, not any of its competitors. Netflix has also struck a deal with CBS to show the Showtime series Dexter on Netflix . Netflix has many competitors. Amazon and Hulu compete with Netflix for monthly broadband subscribers. Amazon’s subscription service is called Prime and is available at a yearly rate of $79 . Hulu has a monthly fee of $7.99 a month with limited advertising , which is similar to how Netflix is offered. Also, HBO Go and Showtime Anytime offer monthly subscription services but they are offered through the cable operator or satellite providers as an add on to the users’ HBO or Showtime monthly fee . HBO has been in business for 30 years and reached about 30 million homes and Showtime reaches about 20 million homes. Netflix is offered directly to consumers and has the advantage of having a direct relationship with its subscribers. Netflix can communicate directly with its subscribers and gets all the data on how its subscribers are using Netflix.